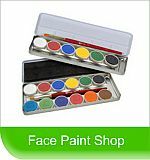 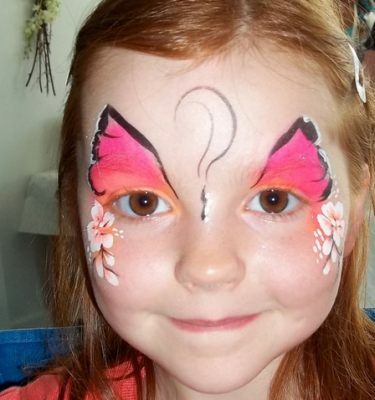 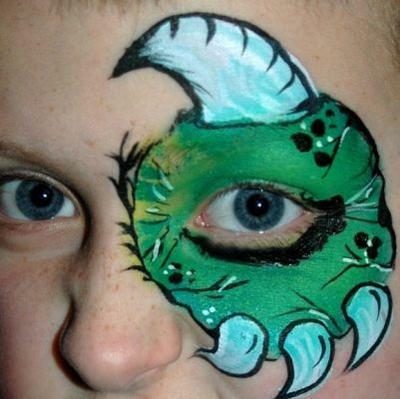 Daisydoos offer professional face painting and balloon twisting in the North West of England, including Manchester, Cheshire, Liverpool, Stockport and areas in Lancashire. 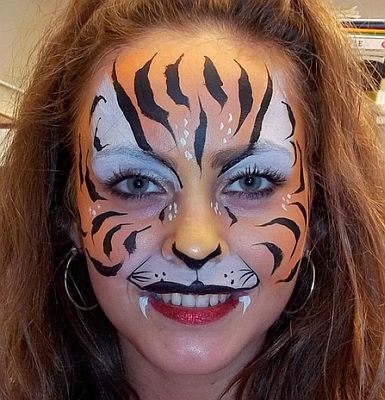 From a small birthday party, to a large corporate event we can arrange anything from a single painter to a team of painters and twisters. 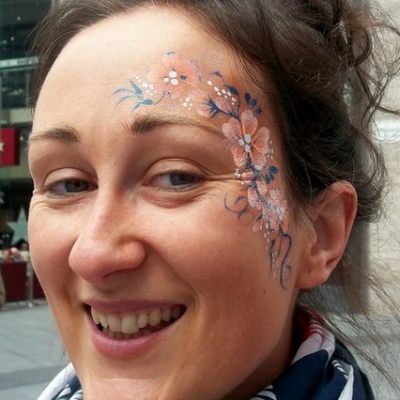 Fully insured and CRB checked for your peace of mind, all Daisydoos artists work to the highest standards and follow a strict H&S code of conduct.